The MJX Bugs 2SE (Special Edition) is a small refresh on the original Bugs 2 drone. It is essentially the same as the Bugs 2W model but it adds some extra intelligent flight modes. 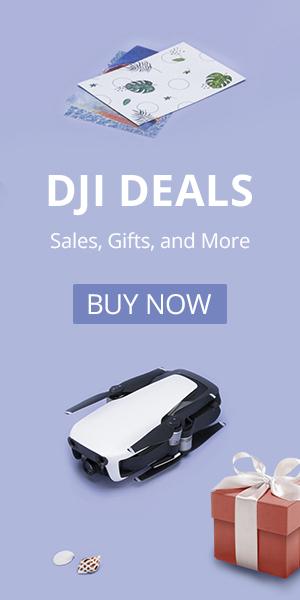 With a price of $129.99, it is definitely a GPS drone to look into. There are two major differences between the Bugs B2W and B2SE. The first is that the new Bugs B2SE adds a follow me mode that the B2W doesn’t have. It also is typically less expensive. That is definitely two big bonuses for the Bugs 2SE. The MJX Bugs 2SE features a 1080p camera that will video at 25 fps. It will live stream video to your smartphone via a 5G WiFi connection. The quality of the video is good but there is no image stabilization, so you will have to fly slow and steady to get good video footage. The Bugs 2SE has a flight time of 18 minutes and a range of 500 meters. The GPS works to keep the drone stable and also aids with the intelligent flight modes. It features return to home, waypoints, orbit and follow me. The MJX Bugs 2SE is a good low-cost option if you are looking for an inexpensive GPS drone to try your hand at aerial photography. Once you have flown one beware as you’ll want something with image stabilization. 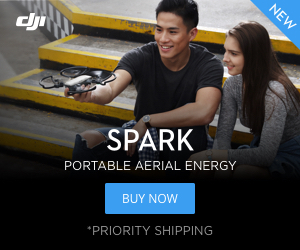 The DJI Spark is the best low-cost option with image stabilization. Learn more about it here.